Guitar Center G-Money's Its Employees - Sign It or "Quit"
Guitar Center is at it again. We're all familiar with the corporate screw job in the music industry, but it extends beyond recordings. 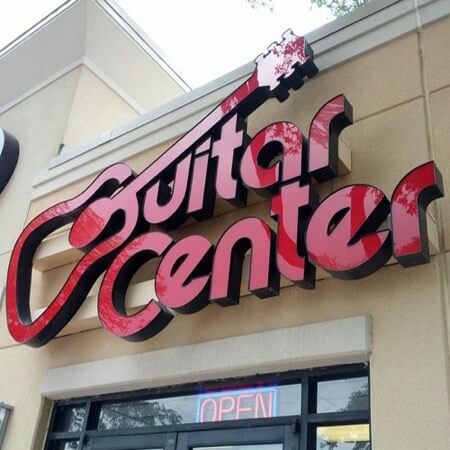 Guitar Center's upper echelon is known for its less-than-friendly practices towards its employees, and this week only took it to the next level. There's the level of record executives making millions off of their cookie cutter pop stars, which is fine to a degree because those little twerps wouldn't have made their own millions without it. There's the level of Monster Cables suing everyone and their mother, including Monster Mini-Golf, over the usage of the word Monster. Monster Monster Monster. But then there's this next level of being crooked. 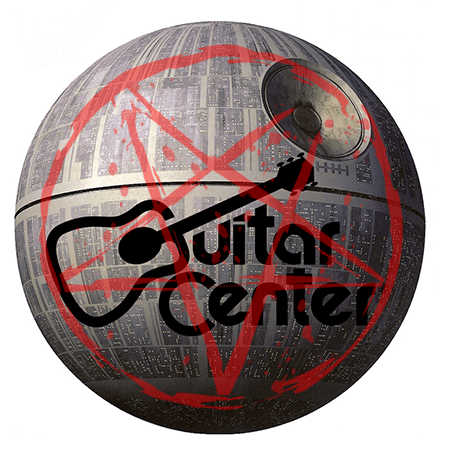 Guitar Center has been making changes in the way they operate, which is also fine. It's their company. They moved away from incentive-based pay where employees earned a base pay and then were motivated to improve their performance by earning commissions. I know several Guitar Center employees who were excited about competing every month in the store and region-wide competitions to make the most sales. Now they could really care less about their performance. But that was just the start. G.C. 's shenanigans soon led to more actions that ultimately caused a lot of lawsuits. When you're trying to save money with your new changes, the last thing you want is expensive lawsuits. Straight G-Money Style. And employees had less than a week to sign it. What the zillions of employees were agreeing to under threat of being fired is that they were surrendering their current and future right to protect themselves from their overlords through legal means. This "Mandatory Arbitration Agreement" basically says "Look, we're going in dry. There's going to be wage violations. There's going to be workplace discrimination, and you're at risk of being fired for no legit reason. By signing this you agree to not join any class action lawsuits against us." They didn't even kiss us first. These corporate monsters (there's that word again) choke off the ability of the people to band together. If you need to protect yourself legally, you have to go it alone and fund it alone. And that's no cheap ordeal. No lawyer capable of winning is going to work a case like this pro-bono. Basically, 99.9% of people getting screwed are just going to eat it because most of us can't afford to hire a lawyer and go to court, let alone people on Guitar Center wages. Oh, and guess what Guitar Center had to say about all of this when they were asked? You can comment though. You can help us spread the word. Use the share buttons below and drop this on Twitter, Facebook, or Google+ so people know what's up. Maybe they'll buy their next guitar from someone who gives a crap about the industry.